Music by Tom Holkenborg aka Junkie XL. Based upon Marvel Comics’ most unconventional anti-hero, DEADPOOL tells the origin story of former Special Forces operative turned mercenary Wade Wilson (Ryan Reynolds), who after being subjected to a rogue experiment that leaves him with accelerated healing powers, adopts the alter ego Deadpool. Armed with his new abilities and a dark, twisted sense of humor, Deadpool hunts down the man who nearly destroyed his life. In this episode of the Milan Records Podcast, Tony Giles (aka @shippingrecords), the mastermind behind the Damned Fine Podcast in the UK, discusses the “Deadpool” soundtrack and score with the film’s Dutch composer Junkie XL aka Tom Holkenborg. 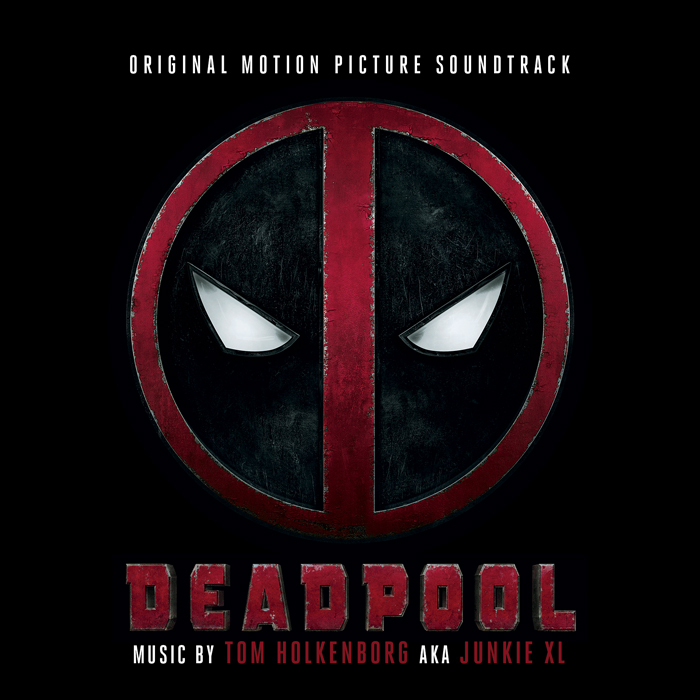 Take a behind-the-scenes look at the making of the Official Deadpool Soundtrack by Tom Holkenborg aka Junkie XL. The movie soundtrack of Deadpool will be released on February 15, 2016.